There's no denying that having an accident is stressful. 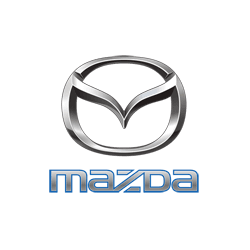 At our Croydon Mazda dealership, we will do our best to make the process afterwards as hassle-free for you as possible. Our friendly team of customer service staff and technicians are on hand to repair your Audi as well as assist you in liaising with your insurance company. We will treat you with consideration and care following an accident. After making an appraisal of the damage to your vehicle, technicians at our body shop will carry out repairs using the latest tools and equipment. We will then communicate with your insurance company once you have decided what kind of claim you wish to make.